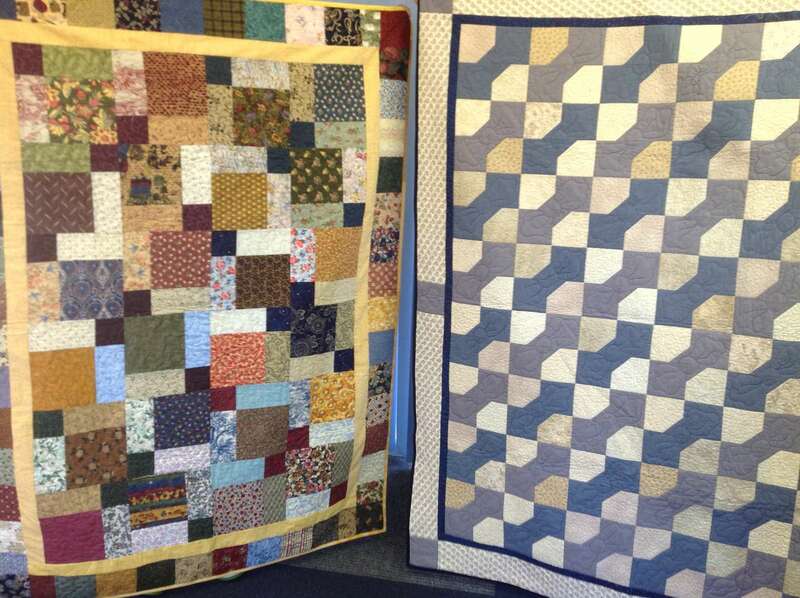 Gwen and Prue have asked for more donations of fabric and ready made quilt tops for the CQ programme. 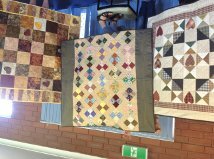 Our quilters are asking for more tops to work on and after a busy day cutting fabric for the Scrap Magic workshop the stash of fabric has shrunk and needs topping up. 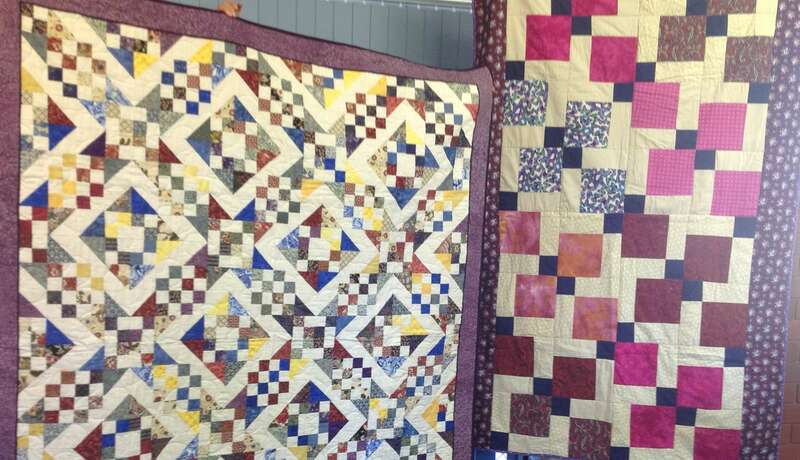 They also plan to regularly post photographs of donated quilts so keep an eye on the blog. 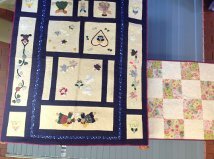 To view all the recent quilts click on Community Quilts under ‘Categories’ on the blog side bar. 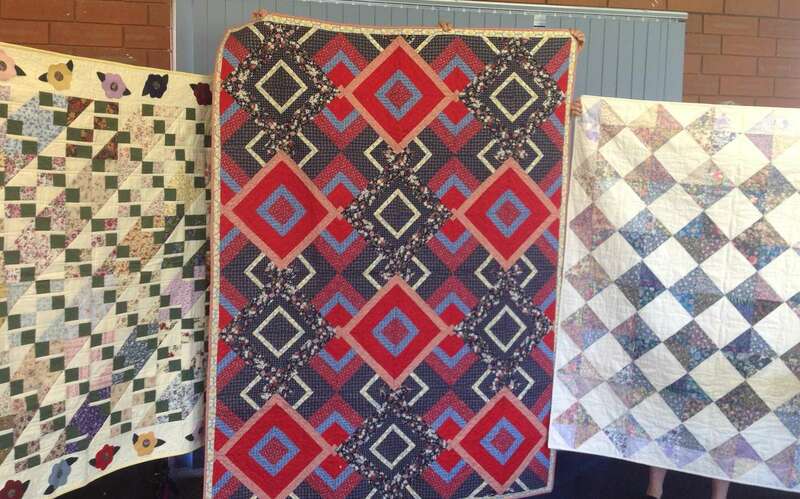 Here are a selection of quilts donated in January. Click on a quilt for full view.